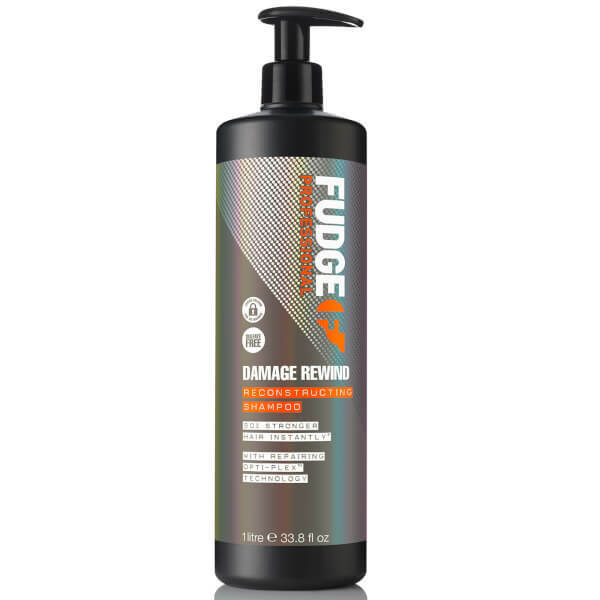 Fortified with innovative Opti-PLEX™ and HairGuard™ technology, the lightweight shampoo gently eliminates impurities and product build-up, whilst smoothing and repairing hair cuticles for sleek, salon-worthy results. Ideal for hair that has undergone frequent bleaching, colouring and heat styling. Tresses feel soft, fresh and fortified from root to tip. Housed in a convenient pump bottle.